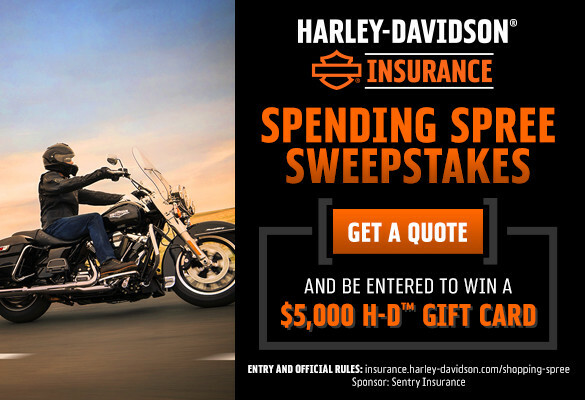 Harley-Davidson Insurance is pleased to announce the new H-D Insurance™ Sweepstakes Spending Spree. 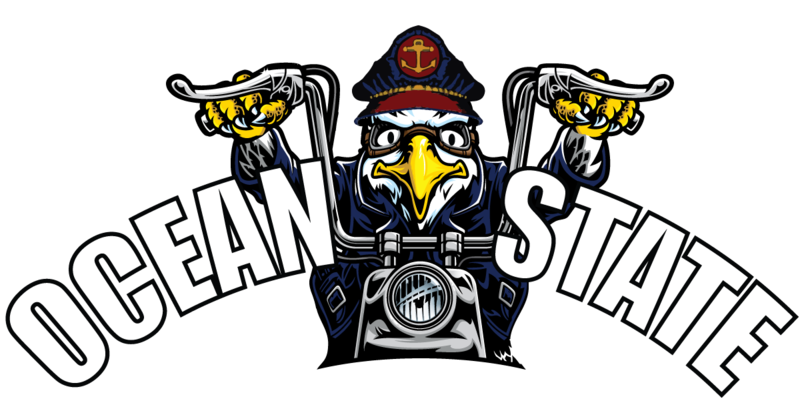 Beginning Mar. 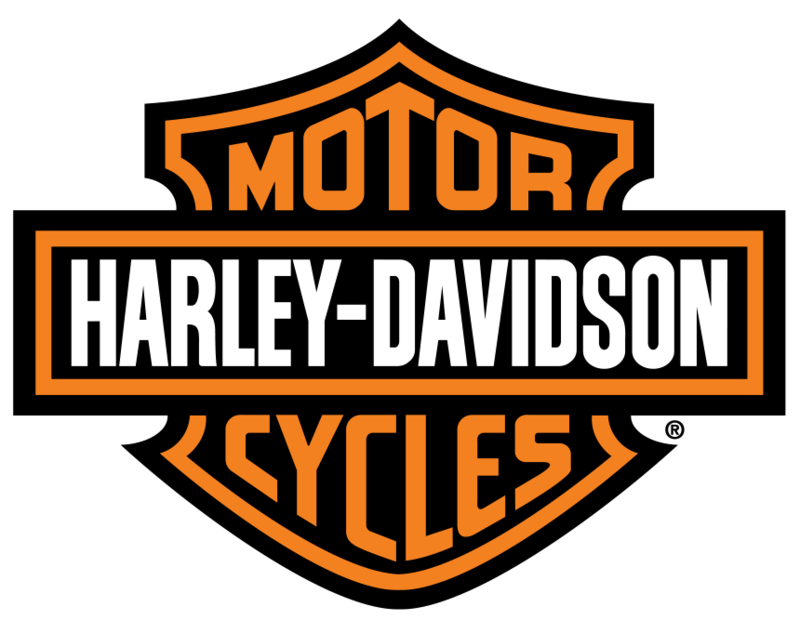 1 through Aug 31, H-D™ Insurance quotes submitted in-dealer, online at insurance.harleydavidson.com or via mail-in entry form will be eligible to win a monthly prize of a $5,000 H-D™ Gift Card. There will be six monthly sweepstakes promotion periods; March thru August and one winner will be chosen during each promotion period. One entry per customer per month is permitted and no purchase is necessary in order to win. Enter HERE!